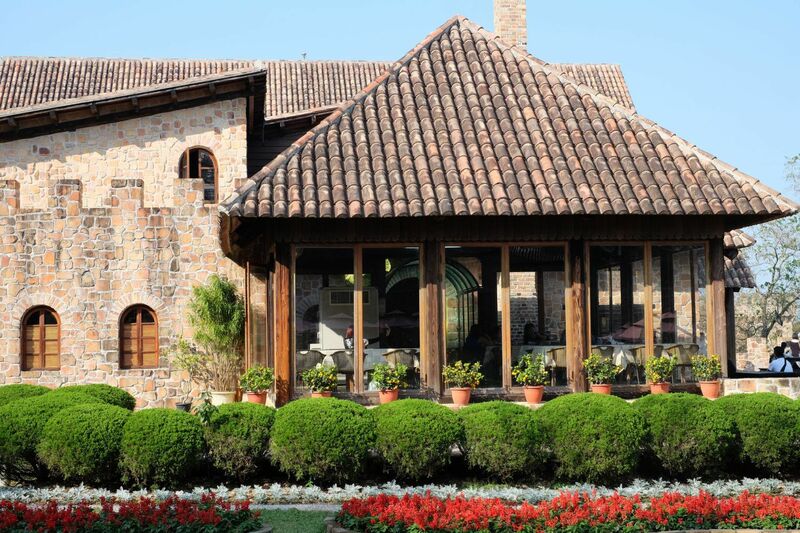 For all the information that’s available about the importance of cleaning and maintaining your gutters, there’s very little available regarding the important of cleaning and maintaining your downspouts. That’s unfortunate, since your downspouts are arguably the most important component of your gutters, providing the link between the gutter and the ground. Basically, without the downspouts, you might as well not have gutters in the first place. 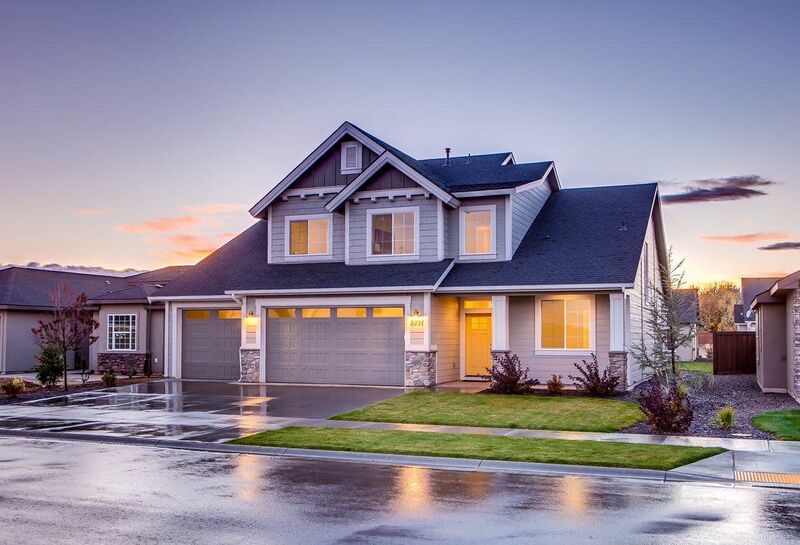 Fortunately, keeping your downspouts in good condition isn’t a difficult task, so long as you complete regular maintenance to keep them operating at their peak. When it comes to downspouts, bigger is better. 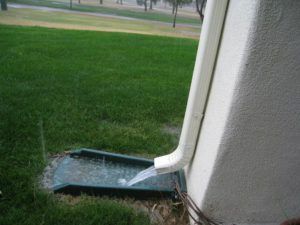 The larger the size of the downspout, the more water than can flow through it during a heavy rain. Perhaps more importantly, a larger downspout also helps ensure fewer clogs, as there is more area for debris to fall through without getting hung up. Though bigger is better, you ultimately want to be sure that your downspout matches the size of your gutter. That’s why there are different sizes and shapes of downspouts, to ensure a perfect match that’s sure to provide maximum flow and no leakage. Normally located at the end of a length of gutter, cleaning out your downspouts can be easy to overlook. However, especially where the gutter opens up to the downspout, there is often a large collection of debris that can prevent water flow, even if the rest of the gutter is clear. One problem that can occur is if a nail or screw that attaches the downspout to the gutter protrudes too far into the downspout opening. 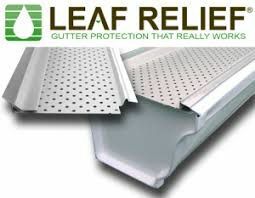 This provides a prime location for sticks, leaf stems, and other debris to begin to collect, forming a nearly impenetrable plus that causes your gutters to overflow. Check all around this area to ensure every last bit of debris has been removed. Another problem that can occur, especially if your downspout has a few twists and turns, is that debris collects in these angled pieces, again preventing water from flowing properly. Since it’s difficult to impossible to reach these areas, a simple garden hose with a spray attachment should provide enough force to dislodge the debris, restoring the proper flow of water. Preventing both of these problems from occurring can be accomplished by regular cleaning to ensure debris is removed before it has a chance to collect in large quantities. The goal of your downspouts is to direct the water from your roof to a specific area that’s far away from your home’s foundation. If your downspouts come loose, though, this goal can be difficult to achieve. Since downspouts sit so low to the ground, they can often be hit by lawnmowers or other lawn care equipment while you’re doing other projects. If the brackets attaching the downspouts to your home come loose, the force of the water during a rainstorm could cause the downspouts to send the water to places that could ultimately cause harm to your home or your landscaping. That’s why it’s important to regularly check your downspouts to make sure they are nice and tight. If you do this regularly, a good way to remind yourself to do it is to do it after a heavy rain. That’s when the force of the water flowing down would result in any loosening. Simply check the brackets and if they’ve come loose, re-attach them using the existing nails or screws utilizing new holes. 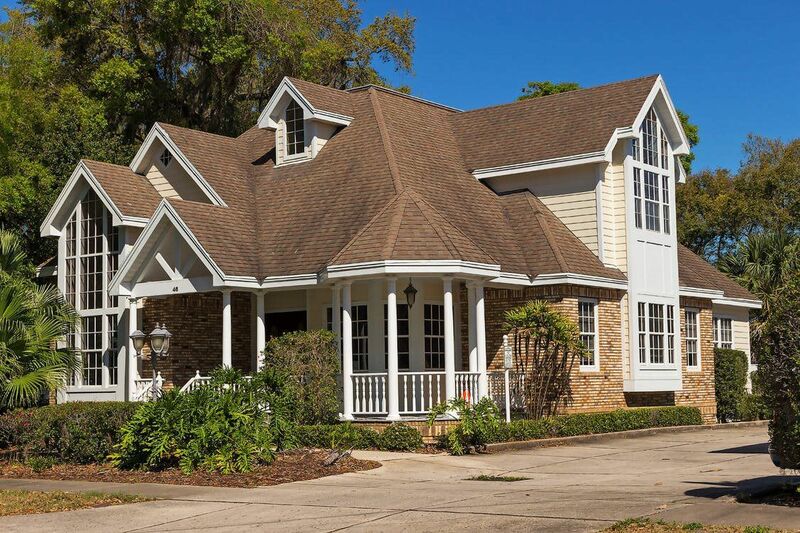 With downspouts that are clean, solid, and sturdy, you can have peace of mind when the next storm hits that all that rain won’t be damaging your home.